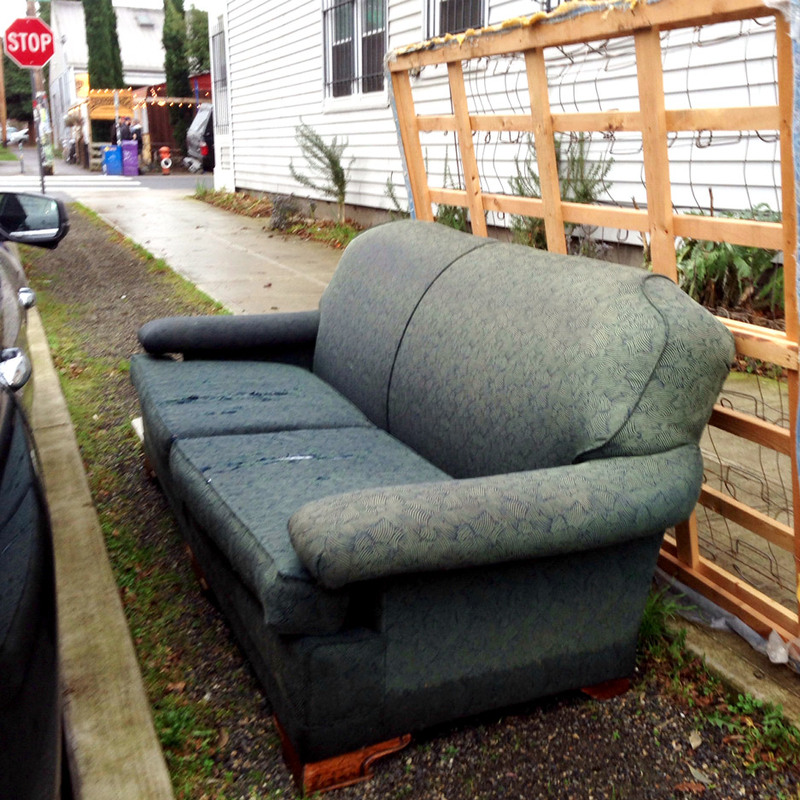 Just when I thought I’d seen the final couch of the year, this beauty comes along. Seen off NE Mississippi, with bed frame as a friend. We saw one in the middle of the freeway on the way to Desert Museum yesterday, but no way could we stop and take a photo!! !